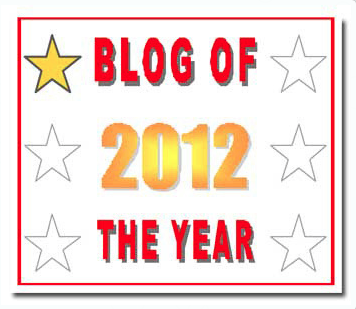 A Tip of the Hat to My Fellow Bloggers! A tip of the hat to my fellow blogging friends. 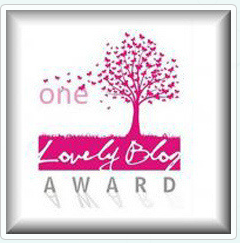 From time to time bloggers nominate others for awards. 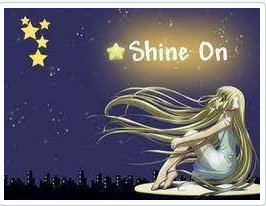 I’m not always sure what to do when nominated, but I want to take this opportunity to thank those that inspire me to be a better blogger. I’m just beginning my third year of blogging, and I’ve learned a great deal, and I’ve enjoyed the journey. Thank you Jesus! Thank you for all those that encourage me and my family on this grand journey. I hope that you all have a wonderful 2013, and that the Lord uses you to bless and inspire many others! Congratulations, Pastor Dave! And thanks for the nominations! Congratulations on your award. It is much deserved. Also thank you so much for the nomination. It is only by the Lord’s grace that SIH ministry exists. He is the One that deserves all the praise for what He has done. May the Lord continue to bless you my friend. It’s all for God’s glory – I agree. May the Lord richly bless you as well! Thanks for the nomination. Now, you have me interesting in your kidnapping. What happened? Maybe I’ll have to write a post on my kidnapping, but the short story is I was held up in taxi. They took me to the airport to get money out using the ATM. I was held by the people for about two hours – I’m grateful that they let me go after they got their money, and that they didn’t hurt me. I was about to ask about how you were kidnapped! God’s Blessings Keep Rolling Down in Rosarito!